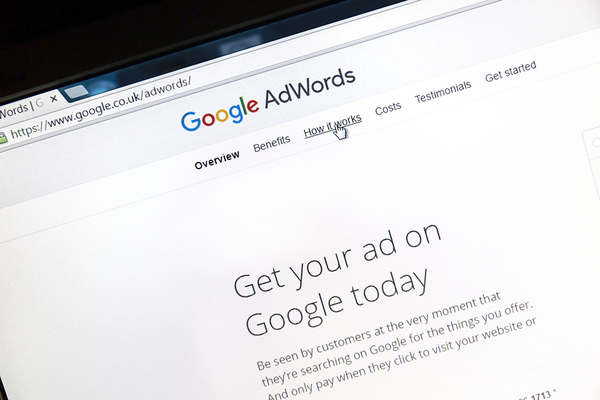 While Google does not have any regulatory authority, they can still ban marketers from using AdWords. As one of the biggest players in search, that still hurts. Certain medical keywords such as “drugs” and “prescription” will trigger an automatic disapproval system within Google. To avoid triggering the system, Google advises marketers not to target ads to users directly or to promote the advertiser’s products or services if the topic falls within Google’s “sensitive interest categories” as defined in their personalized advertising policy principles. Google also prevents healthcare marketers from using re-marketing tactics, and when it comes to retargeting, anything within the sensitive interest category listed above will be highly restricted. If your website has any mention of conditions or treatments, even in the site navigation, then retargeting is off limits. HIPPA guidelines drive many of the Google keyword restrictions above and they also require a Business Associate Agreement (BAA) when providers work with business associates, such as technology providers and marketing agencies. This agreement is necessary to protect sensitive patient health information from potential data breaches. The FDA requires pharmaceutical companies that advertise on Google to provide the risks associated with the drug advertised and to provide the full name of the drug. The agency recently sent a letter to pharmaceutical manufacturers alerting them that they were in violation of acceptable marketing practices in regards to their paid search marketing campaigns. The Federal Trade Commission will fine and potentially prosecute the purchase of keywords leading consumers to believe that a product is a treatment for a condition when that fact has not been proven. Any non-approved claim or “off-label” use implied in a search ad can result in penalties. As an example, Lumo Labs, Inc. creators of Lumosity agreed to settle charges that they deceived consumers with unfounded claims that their product could help users perform better at work and in school, and reduce or delay cognitive impairment associated with age and other serious health conditions. Search terms Lumosity purchased and used to point consumers to its website were part of the complaint. Want a quick overview? Watch the video below to learn more about compliance for your Paid Search strategies. These tips are meant to be informative in nature and are not intended to be comprehensive. We encourage you to review HHS, FTC and FDA guidelines for more information. It’s also smart to consult with a HIPAA lawyer to ensure your search strategy remains in strict compliance with the law. Read Part 4: Text Messaging. Did you miss are earlier parts of the series? Catch up now: Part 1: Email Marketing, Part 2: Social Media.